Hello to my followers and friends! 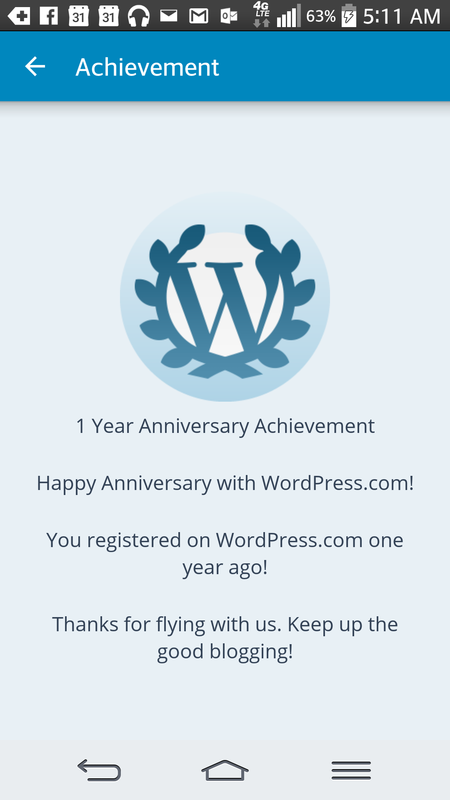 Please enjoy this post celebrating my 1 year anniversary at WordPress with Jillypopmusic. 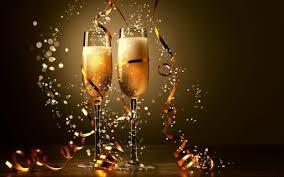 Grab a virtual glass of champagne and let the celebration begin! 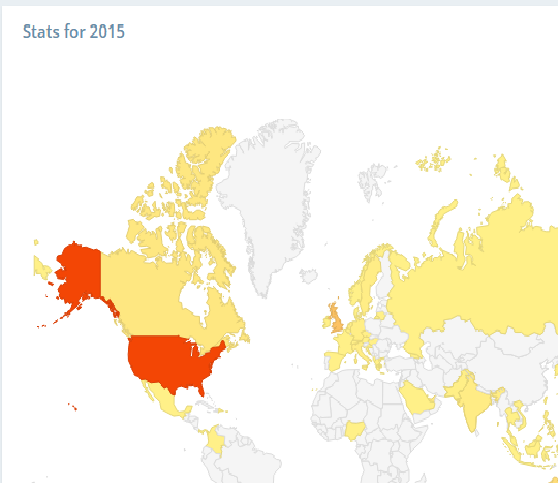 The most exciting thing about my year of bloggging has been seeing that I have had visitors from 60 countries! 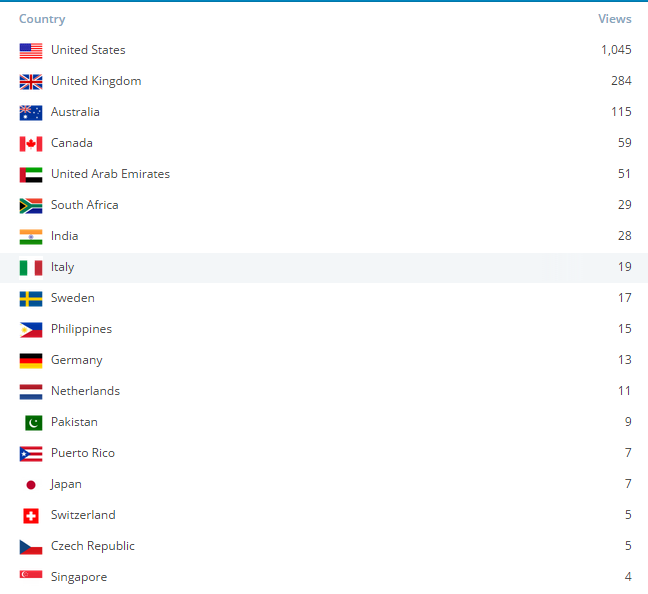 While the US is still where the mosts views come, Jillypopmusic has been read globally. Aside from the countries, what really makes me happy is the interaction and friendships formed in the WordPress community. When I took Blogging 101 in January, I discovered some amazing blogs and supportive bloggers. I even got nominated for some blogging awards. 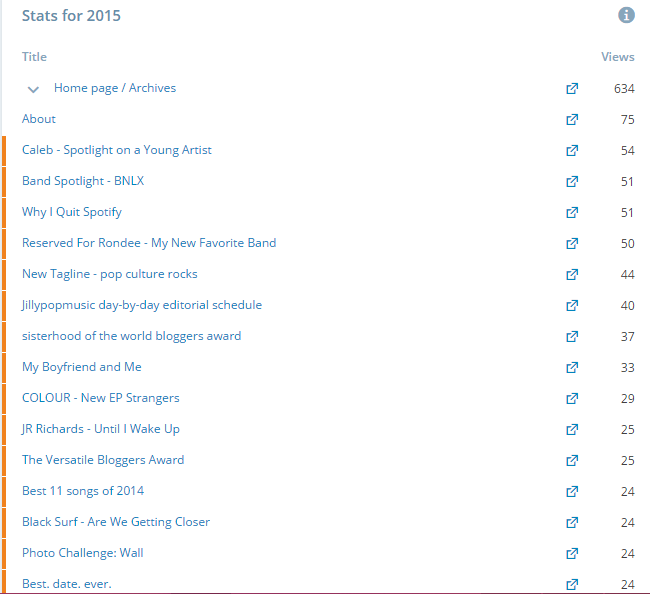 I barely interacted with my readers in 2014. In 2015 the comments and likes and followers has been really rewarding. A special shoutout to my top commenters: DesleyJane and Adele. Even though this started as a music blog, I have posted some personal journal entries and short stories and poetry. I enjoy mixing it up and I hope my readers like it. I attend a weekly writing critique meetup in Astoria, Queens. 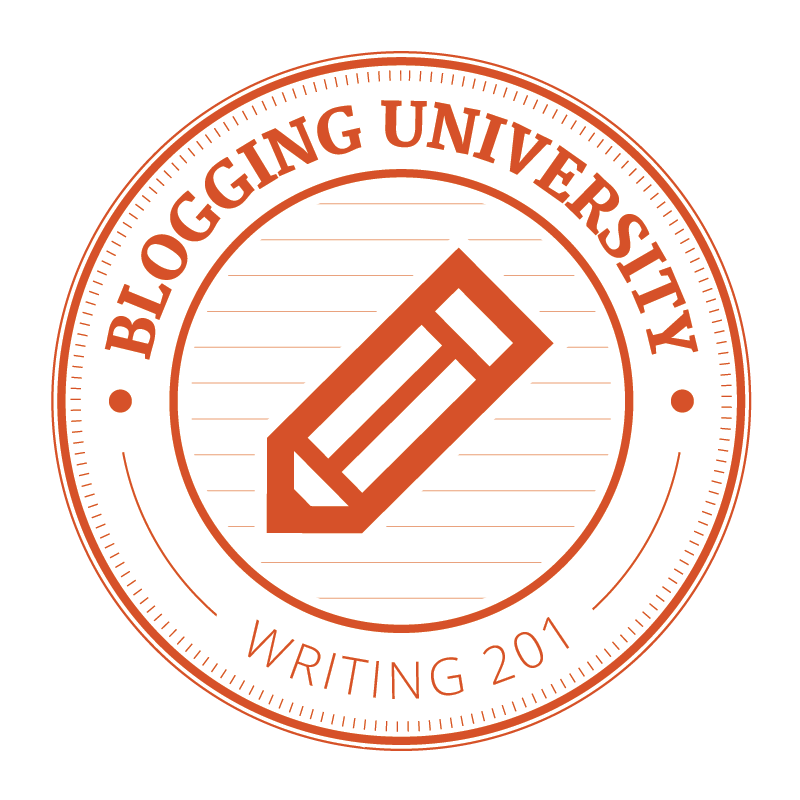 I also wrote some entries from an online workshop Griffla which is a Swedish/English blog. Well, it’s been a great almost 3 months after my 6 month hiatus. 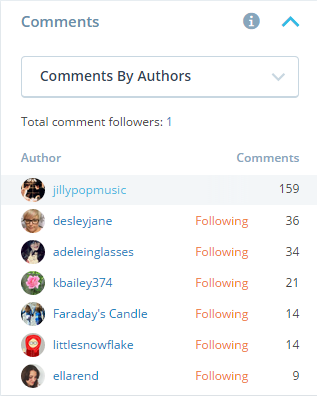 Here’s to the next year of Jillypopmusic getting even better, and thank you to my over 100 followers for reading my blog. I’ll end with this thought: I write, not because I want to, but because I have to.